International Brain Research Foundation Team Visits – We Got This! Two doctors from the International Brain Research Foundation visited us yesterday to perform some tests and begin the groundwork for a plan of treatment, provided we can pay for it all. Tests included Evoked Response Potential, qualitative EEG (or qEEG), and a neurological evaluation, among others (just hover your mouse over the term to get a short definition, or refer to the glossary). As we understand it, we should start getting results back in a couple of weeks. So, it feels great to have some treatments in the not-so-distant future. My first was a response to Sue (my wife). Her car battery has been dead for a while now. I have truly intended to jump it or hook it up to the battery charger, but the day just gets in the way. So, when she asked me to take care of this yesterday I wanted to jump right on it. Here is where my story turns ugly (for me). This is the point where you might want to note that I am, most surely, less than a half-wit. Okay, here goes… I asked her if she wouldn’t mind pulling her car up by the garage door so I could more easily hook the charger to her dead battery. Sue looked at me like I just grew a second head. It was the all too familiar look of either “You are such an idiot that I’m not even going to humor you with a response” or “You’ll be hearing about that for a looooooong time!”. In a rare feat, I earned both. I simultaneously overdose and underdose myself. A night with a bad nurse. Oh dear me, I want to respond to the first part of your message because it’s so exciting, but first, I’ve got to stop laughing — be back later — and thanks for the humor, I never see this coming which makes it even funnier!! I pray that that team comes up with a positive response for Ryan’s treatment. Can’t wait to read your … A Night with a Bad Nurse story! Very exciting news. I’ve been reading about the International Brain Research Foundation. Lots to read. When would this begin? Will insurance cover any of the cost, or all? Great Brain Research Fundation, but they do receive a tremendous amount of funding…why can’t he be part of their “research”? I’m befuddled…but praying on behalf of Ryan. International Brain Research Foundation — WOW!!! I couldn’t believe my eyes when I saw that!!!! Everyone, we need to get the contributions rolling again!!!! With God’s help, we can do this!! Just as you said, Paula, we need a biiig fund raiser. But who and when? The car battery story sounds like a “typical Marlene moment”. SCARY!!! Good luck with the visit by International Brain Research Foundation. We are praying for Ryan. I know that when you guys gets the test back that its all gonna have a Great Outlook! My God is in Control and He will see Ryan and the Family Through This! As I continue to say “Gods Gonna see A Miracle for Ryan” I am glad to see the sense of humor that you have, I know thats what a person needs to make it through everyday! Continueing Prayers Your Way! 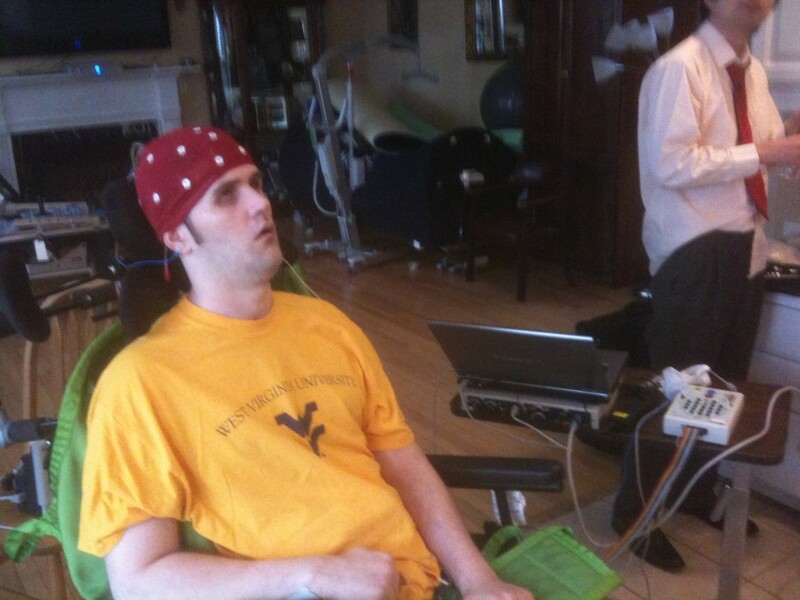 I’m still praying for Ryan that the International Brain Research Foundation finds slow but good news. A lot of people that don’t know Ryan like myself, are praying for him.